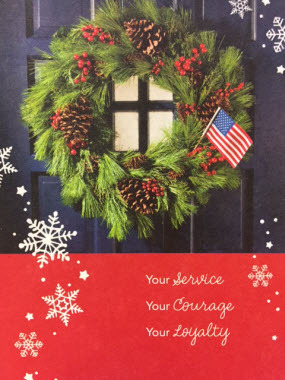 In an effort to give back to the community each quarter and in appreciation for the sacrifice military personnel and their families make each and every day, 8020 Consulting sought out an avenue to help military families and discovered a fantastic organization, Soldiers’ Angels. Through Soldiers’ Angels, 8020 Consultants and members of the management team came together to donate toys, gift cards and cash donations totaling $3,000.00 to support four post-911 wounded and disabled soldiers and their families from San Francisco, Modesto, Escondido and Buena Park, California. Gifts were provided to each child as well as a holiday meal to celebrate the season. Who is Soldiers’ Angels? Soldiers’ Angels provides aid and comfort to the men and women of the United States Army, Marines, Navy, Air Force, Coast Guard, their families, and a growing veteran population. 290K service members, veterans and family members supporting in 2015 alone!